We produce the thornless variety. 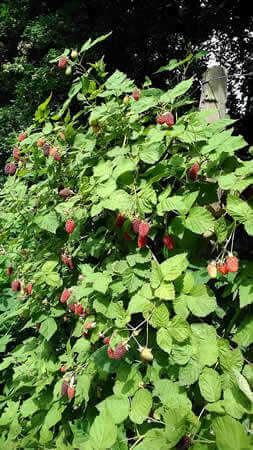 More hardy and vigorous than most other berry fruits. Large dark red to purple berries. Allow to darken before picking. Will require support. Wonderful tangy flavour.